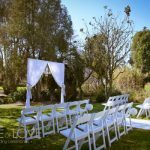 Footscray Park is located in Footscray, only 5kms west of Melbourne. 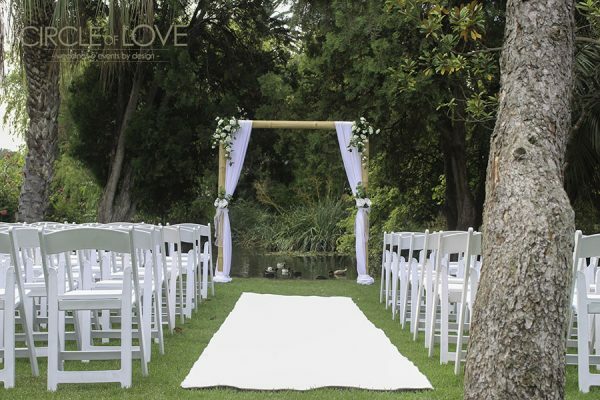 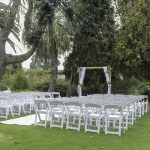 It is one of the most popular garden wedding ceremony locations in the western suburbs. 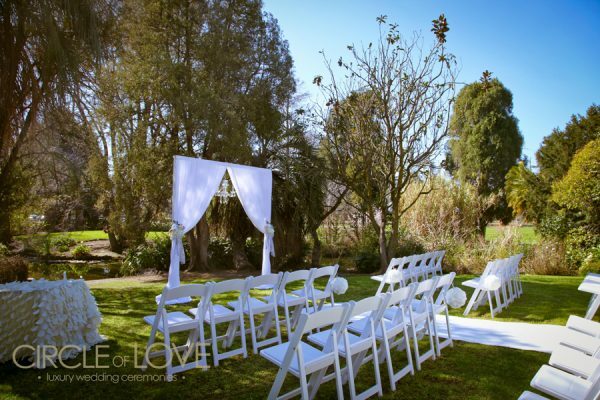 The gardens are easily accessed with ample parking and there are various locations in the gardens to have your wedding ceremony. 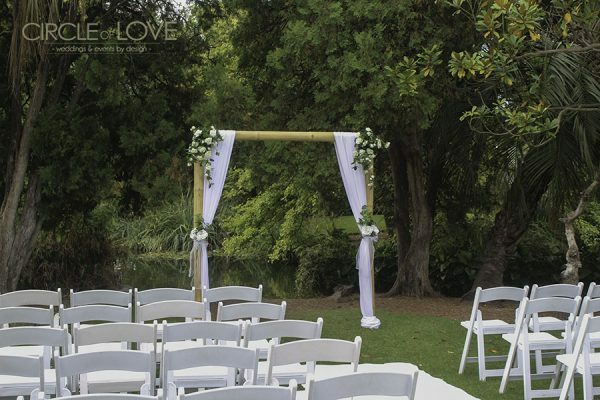 The most picturesque area is by the pond under the shady trees. 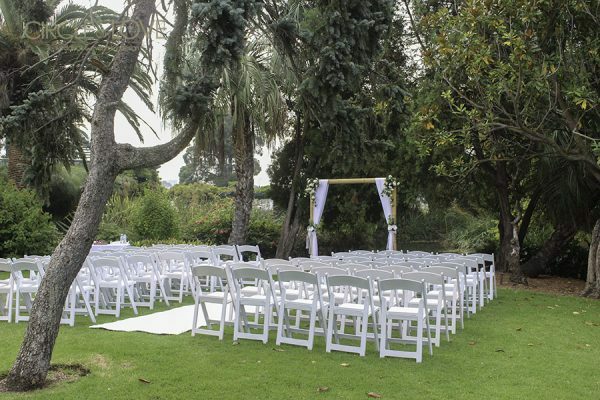 Please note that there is no undercover area in the park, so it is important to have an alternative arrangement if it’s raining. 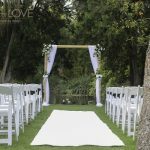 Generally, brides will be able to have access to their reception venue if the weather is poor. 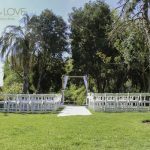 There are many wedding reception venues close by including Flemington Racecourse and other popular reception venues in Melbourne’s CBD and Docklands. 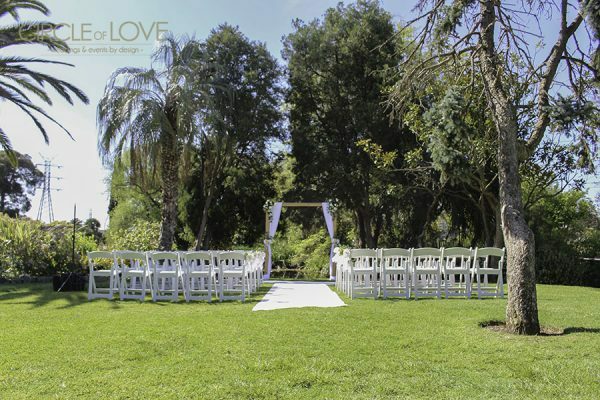 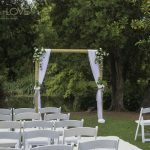 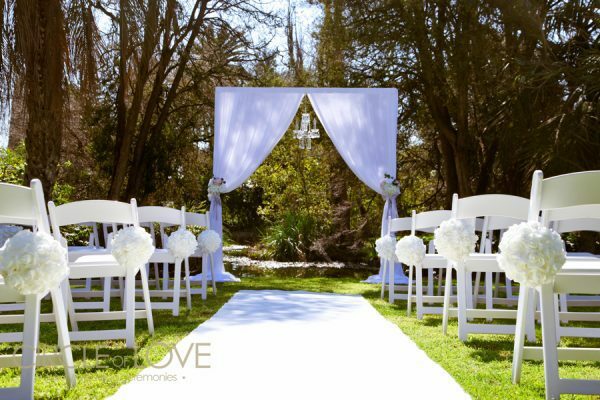 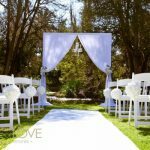 Circle of Love Weddings will create the perfect package suited to your style and the gardens and set up and pack up all the equipment for your ceremony.